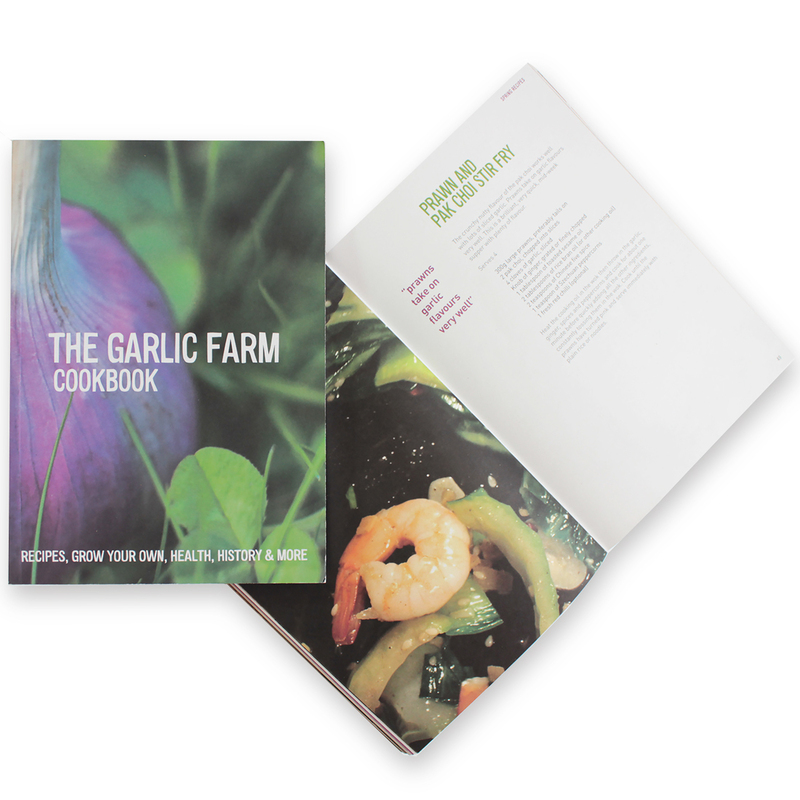 The perfect gift for the garlic-lover, this fabulous 128-page, A5 paperback book, consolidates over 20 years of garlic knowledge from the Garlic Farm with all our best tips and secrets on cooking, growing, health and more. Includes extensive information on the following:- * Cooking with garlic - 40 unique garlic recipes * Garlic varieties explained * How to grow, harvest & store your garlic * Plaiting & grapping your garlic. Your ultimate guide to all things garlic interspersed with beautiful photos of The Garlic Farm & the Isle of Wight.